virginia tech Archives | BANG. 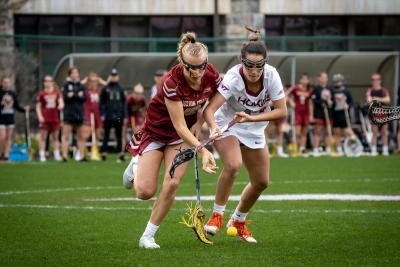 The Eagles remained perfect with a 16-13 win on the road at Virginia Tech this Saturday. 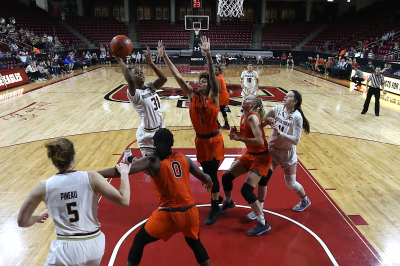 BC women's basketball suffered a brutal loss to Virginia Tech, blowing a 16-point lead and losing star guard Taylor Ortlepp to an ankle injury. With their first ranking since the inception of the playoffs, the Eagles debuted at No. 22 in the College Football Playoff Rankings. 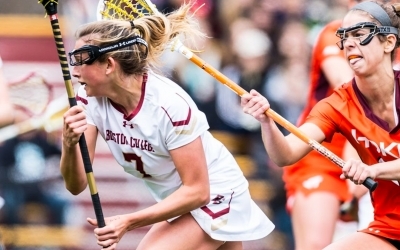 BC Women's Lacrosse win over No. 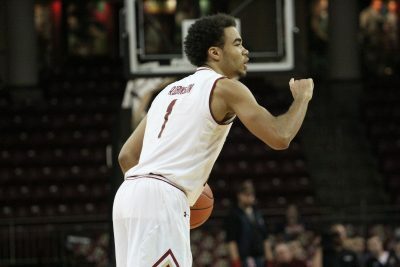 14 Virginia Tech secured their ACC Regular Season Title, and look forward to their last regular season game. 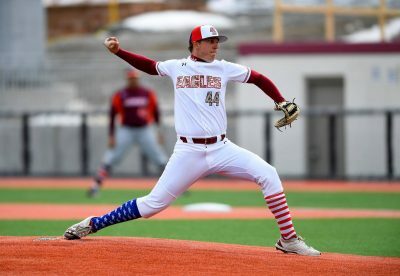 The Eagles notched their first win on the new Brighton field and their first series victory of the season. 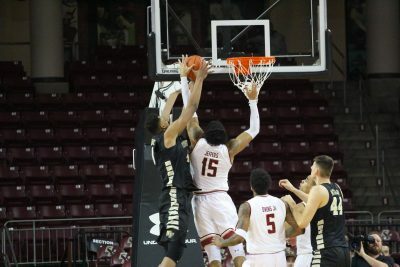 Jerome Robinson's 32 points brought the Eagles back from a double-digit deficit, but they weren't enough to win in OT. 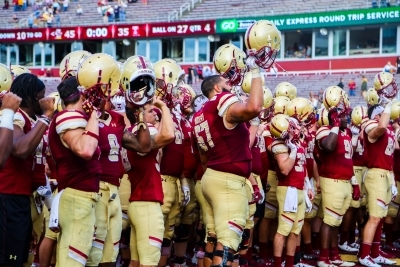 BC burns a halftime lead to lose its 12th-straight game.